What kind of garden do you see yourself in? What kind of space would you like? 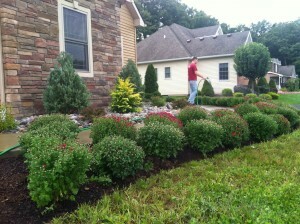 At Stone Age Landscaping LLC we can take your vision and bring it to life! Take some time to explore our website, sit back and dream. 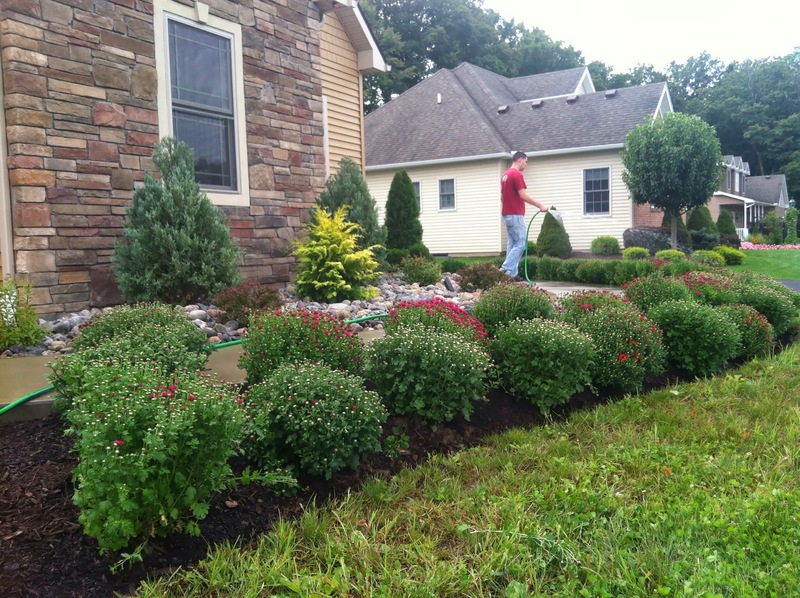 Through a series of thoughtful questions, we get a sense for your dream garden or landscape. We can create a garden, space or planting area to correspond to the lifestyle you have. If you are an empty nester with the desire to relax and meditate, or an active family needing room for the kids and dog, we can help you make it happen. Now that we have gotten to know each other, we need to get to know your property. We will visit your site and get to know your surroundings. Light, noise and visual impediments as well as slope and drainage aspects are all considered. This information, along with your personal requests, will guide the design process. The result will be a plan that reflects your dream home landscape design in graphic form. We have the knowledge to not only provide excellent care, but also the creativity to help you make the most of your garden by adding seasonal color: spring bulbs, annual beds, containers, and fall and winter arrangements. We also offer personal consultations to educate our clients on how they can care for their own gardens.